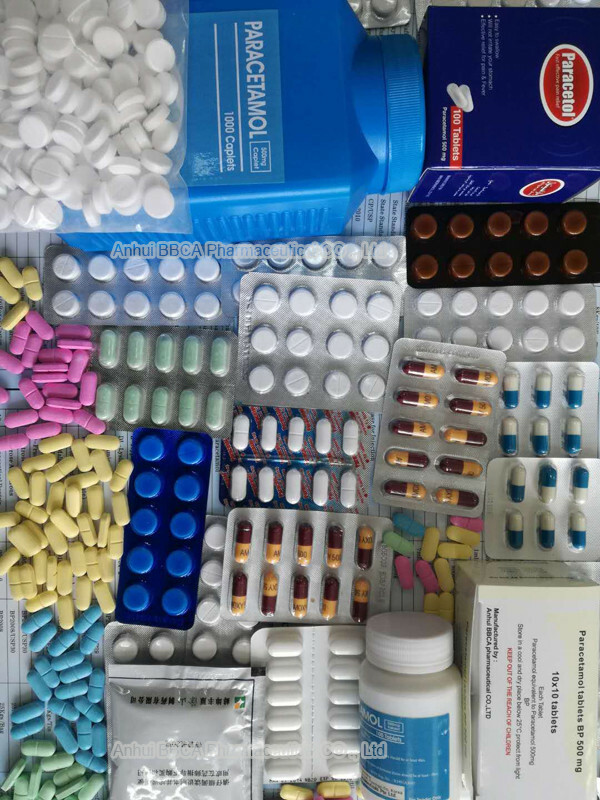 PHARMACOLOGICAL CLASSIFICATION: Antipyretic or antipyretic and anti-inflammatory agents. 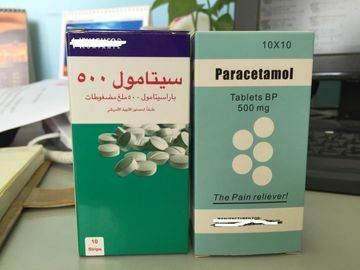 Paracetamol has analgesic and antipyretic effects similar to those of aspirin. However, it has no anti-inflammatory effect and does not share the antirheumatic properties of the salicylates. 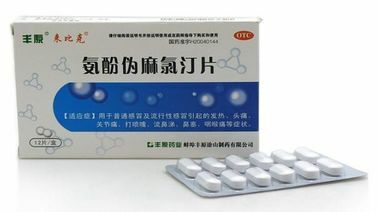 It is rapidly and practically completely absorbed from the gastro-intestinal tract. The concentration in plasma reaches a peak in 30 to 60 minutes and the plasma half-life is about 2 hours after therapeutic doses. 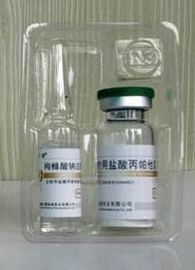 It is distributed into most bodytissues. It crosses the placenta and is present in breast milk. 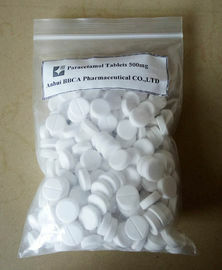 Dosage in excess of those recommended may cause severe liver damage. 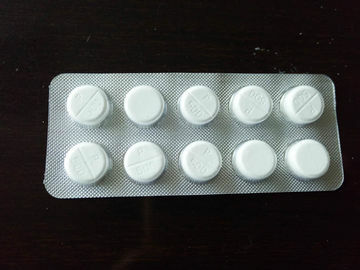 Patients suffering from liver or kidney disease should only take paracetamol under medical supervision. 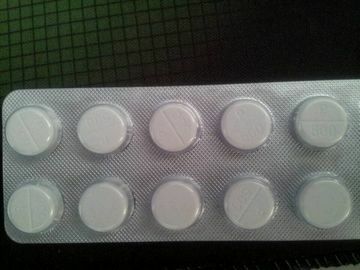 Consult your doctor if no relief is obtained from the recommended dosage. Do not use continuously for more than 10 days without consulting you doctor.